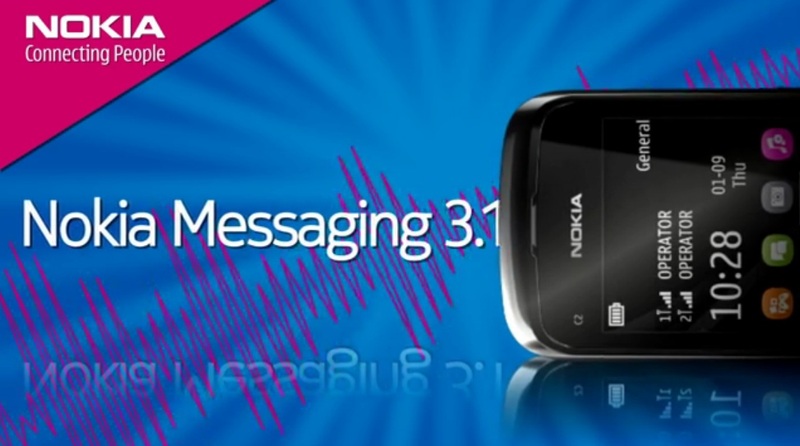 I was checking out vimeo last night when I noticed this pretty decent advert for the Nokia C2-06. I don’t know if it’s official or fan made, but it was apparently just done in one day, animated with Adobe After Effects and exported in Final Cut X. Compared to the crap we’ve seen come out from Nokia with their artsy-fartsy meaningless drivel of web promos, this actually points out some things this phone does. Being a web only promo, it suggests a certain audience willing to look at specifications, and this advert does that very well. Kudos to Wilton Santana. In my opinion, I think it would help to have some narration. « Video: Nokia 500 Video review and video sample.